Answers on a hashtag (#teamhaem) – all ideas welcome! All contributions are valid – there is no such thing as a stupid suggestion – we’re all learning together. TeamHaem are not in a position of authority. It is an educational platform to allow discussion and learning. 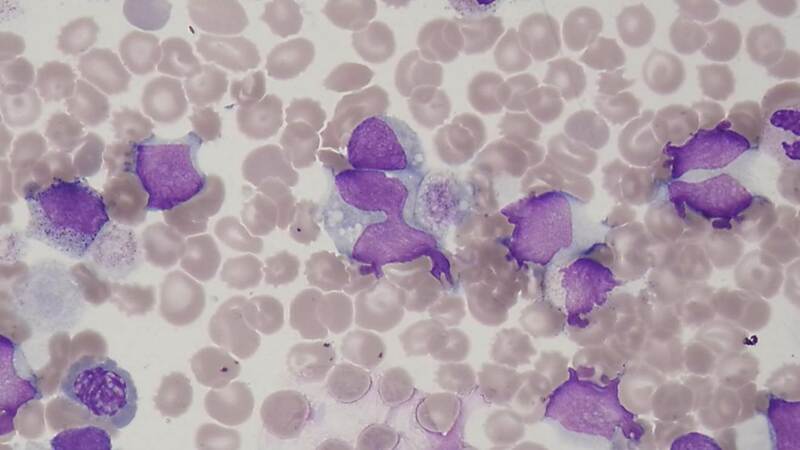 This entry was posted in Acute leukaemia, Laboratory morphology, Paediatric haematology and tagged Blood film. Bookmark the permalink.